Sick of counting down the minutes for someone to get off the treadmill? 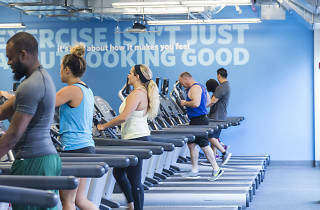 It won't be an issue at the ever-expanding Blink Fitness empire's Concourse Village outpost, which offers three floors of cardio equipment, strength machines, free weights, medicine balls and everything else that suits your workout fancy. 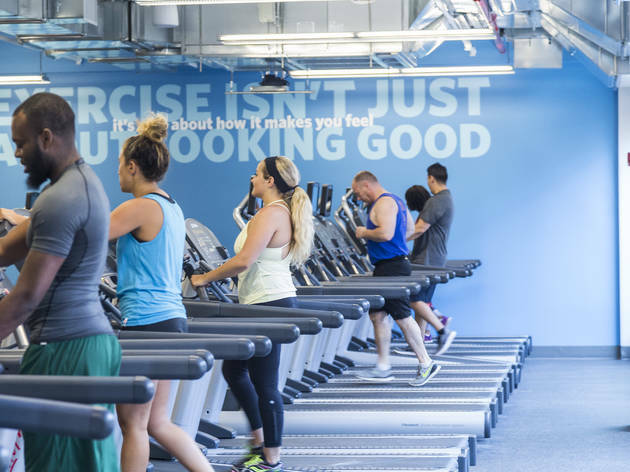 While Blink does not offer classes, its dirt-cheap monthly fee—which amounts to about half of what you'd pay for a single boutique-fitness session in lower Manhattan—can't be beat. Price: Monthly memberships start at $15.